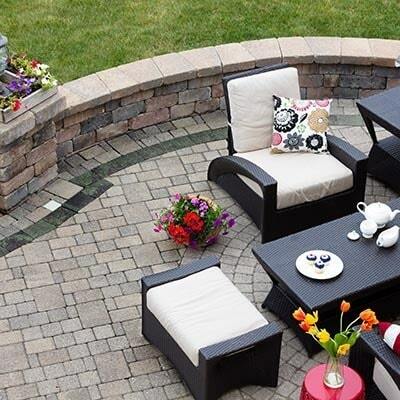 Imagine yourself in the backyard of your dreams: a beautiful patio set, outdoor fire pit prime for s’more making, and a grill that’s the envy of the neighborhood. 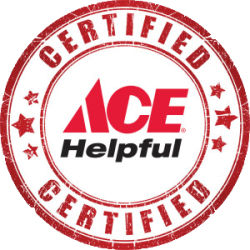 At Longboat Ace and Holmes Beach Ace, we can help make your dream a reality! If you have a passion for entertaining, we have all the essentials. With a large selection of gas and charcoal grills, you’re sure to find the one that’s right for you. Patio sets, benches, umbrellas – Longboat & Holmes Ace has the outdoor décor to turn your patio or deck into a backyard paradise.